A recent study says you are 100 times more likely to catch a cold on a plane than you are in your normal daily life” according to a journal published in the Journal of Environmental Health Research. 1.What causes the high incidence of travel cold? 2. When can Esberitox®N be taken? 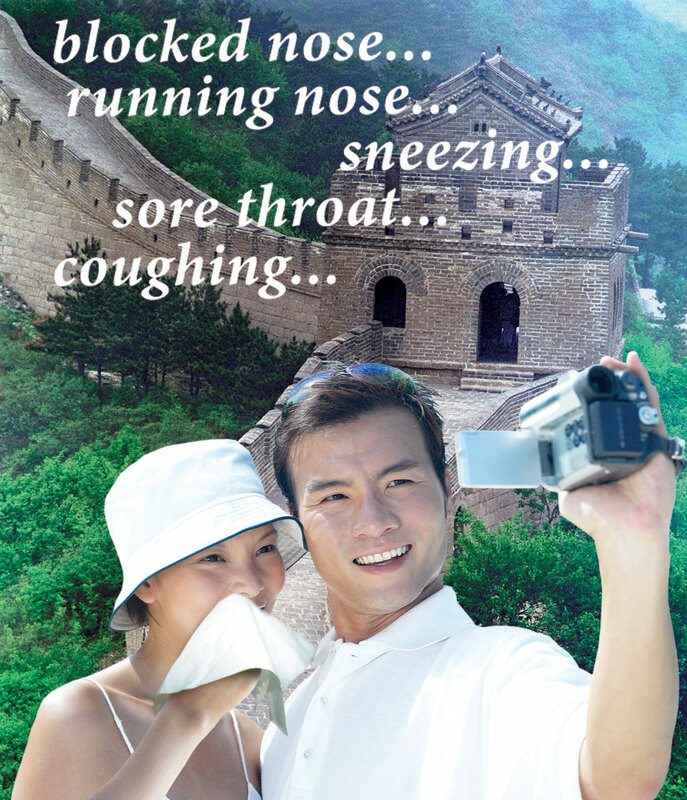 Esberitox®N can be taken as a preventive measure during entire trip or remedy option for the first signs of a cold. 3. 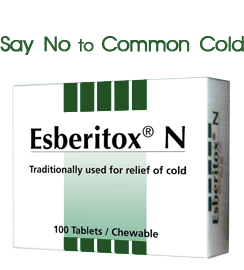 How does Esberitox®N works? Esberitox®N contains two active ingredients (Thuja and Baptisia) that are powerful immune boosters. By boosting the immune system, the body can ward of infections more readily hence reducing the chance of catching a cold. It can also help speeds up recovery at the first sign of cold. This herbal formulation has been trusted by German doctors for over 70 years.